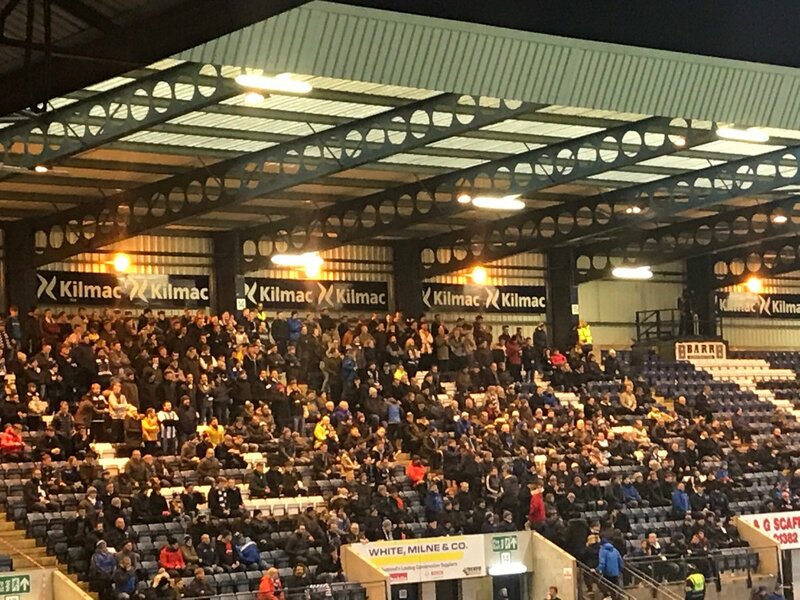 Premiership Match 25 Dens Park, Feb 6th 2019. 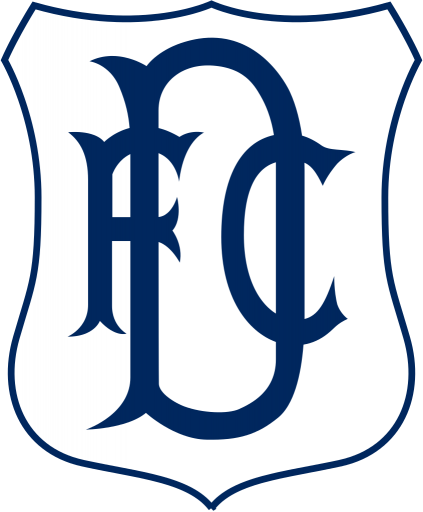 Kenny Miller saw his stoppage-time penalty saved as Dundee fell three points behind 10th-placed Hamilton in the Scottish Premiership. 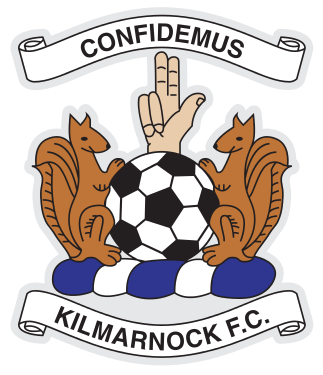 Miller was brought down by Kilmarnock goalkeeper Daniel Bachmann in the 95th minute but the Austrian dived low to his left to smother the spot-kick. 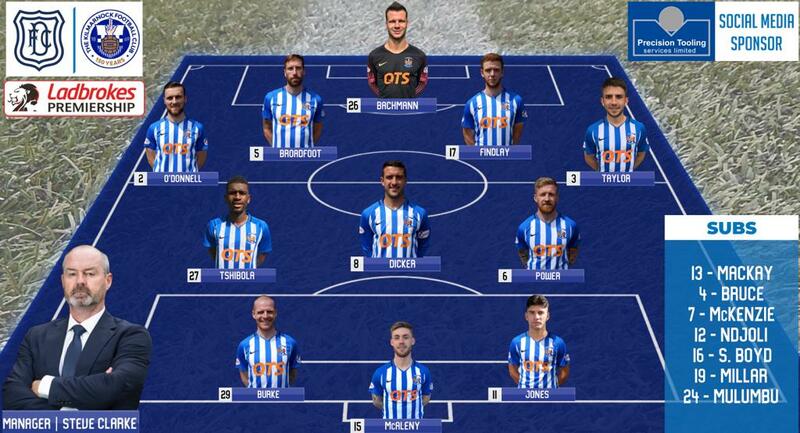 Andrew Nelson twice put the hosts in front in between Kilmarnock debutant Conor McAleny's strike. Chris Burke's free-kick drew the fourth-place visitors level. 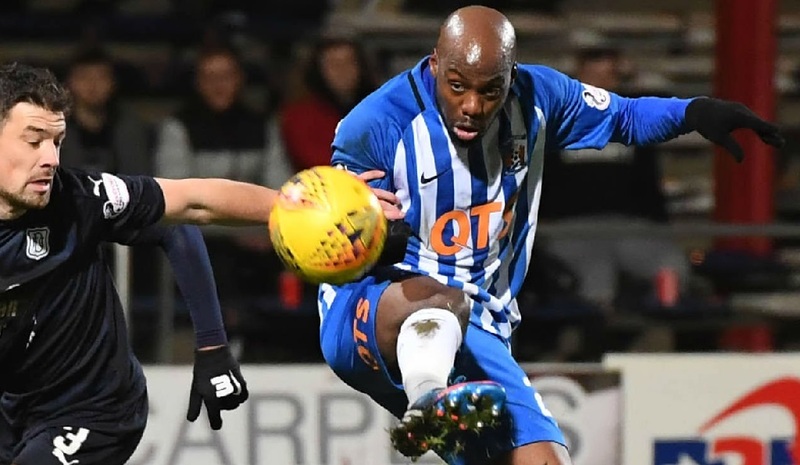 Steve Clarke's side had looked more likely to find a winner with Greg Taylor and Gary Dicker coming close before the late drama.